After being delayed for a couple of weeks here in North America, gamers can now experience the new PlayStation Store. All you have to do is hop on your PS3 and open up the PS Store to activate the update. 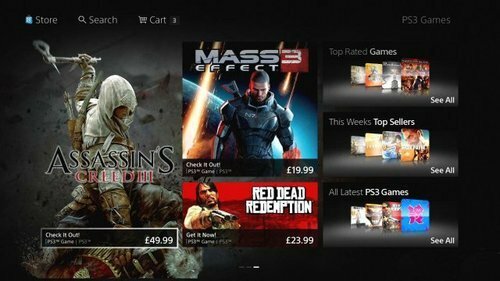 Hope all you PS3 owners enjoy the look and feel of the revamped PlayStation Store!